TaylorMade Golf has unveiled the R11S driver, what the company calls their most advanced driver to date. They also claim it is the most adjustable on the market today, with an adjustable sleeve, adjustable sole plate, and moveable weight technology that allows the user to set up 80 different launch settings. At 460cc, the R11S is at the USGA limit for size. Similar to the original R11, the new R11S features a flat-white crown color and black PVD face. Its address footprint measures more than 11,500 mm², and its white crown color makes it appear even larger (2%). 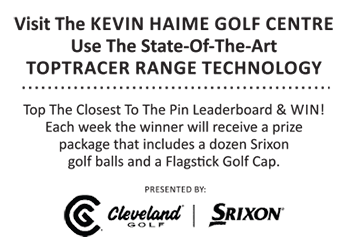 That’s an advantage says TaylorMade, given that their testing indicates that the majority of golfers gain confidence at address from a head that appears large relative to the ball.